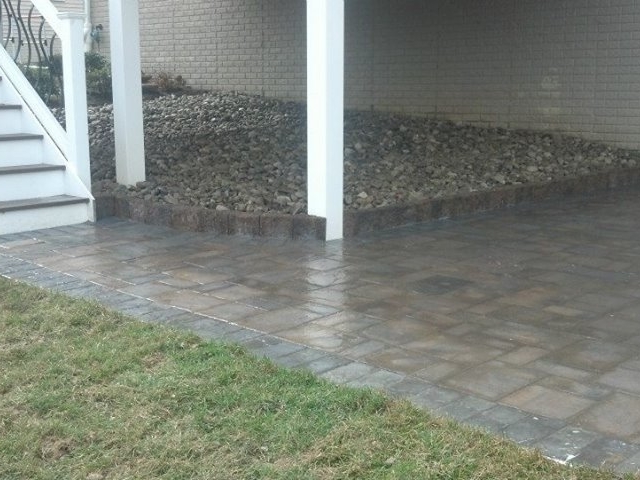 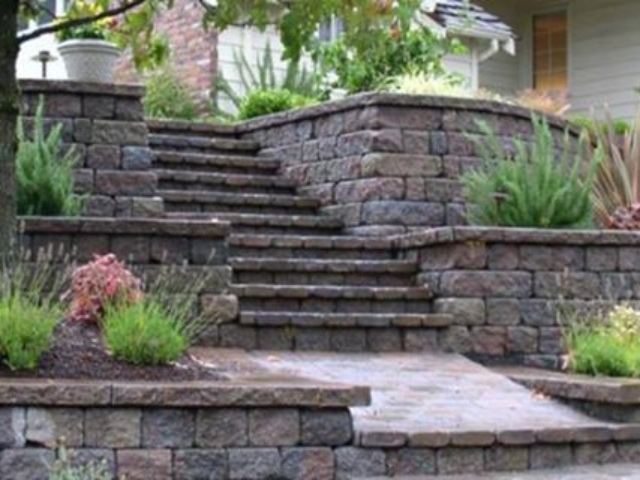 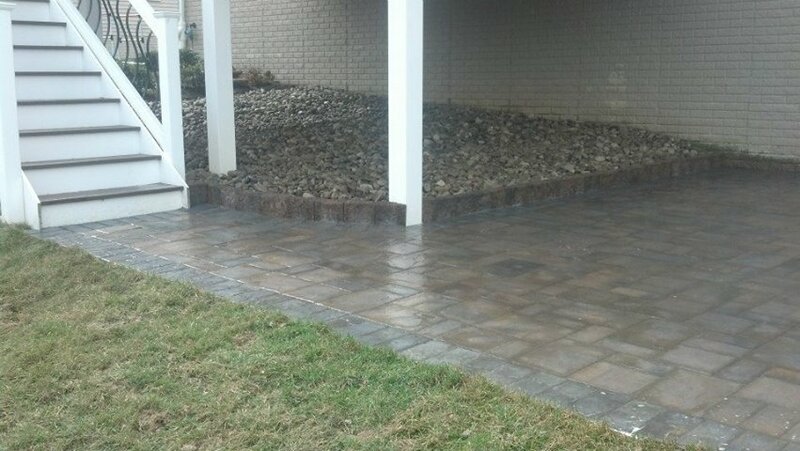 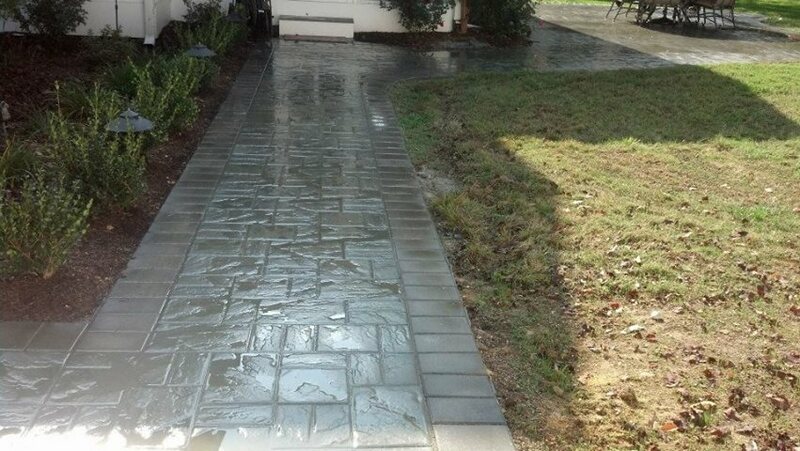 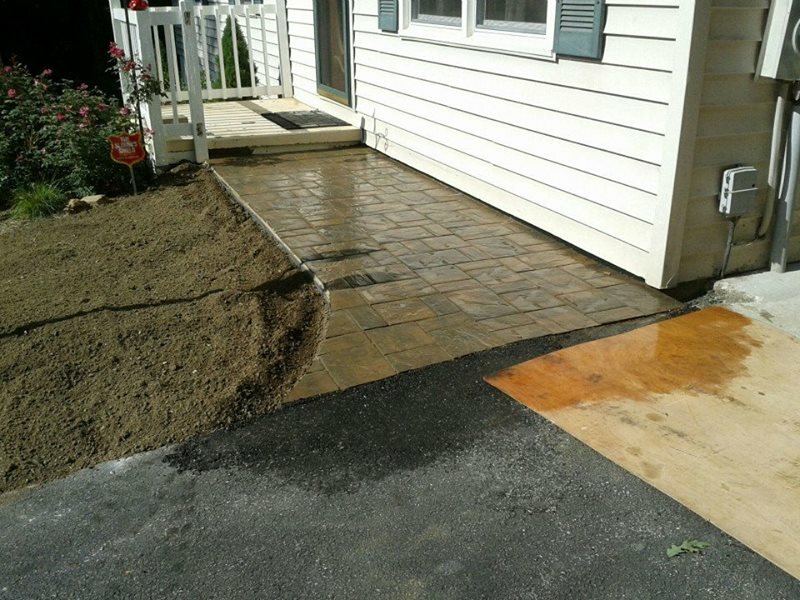 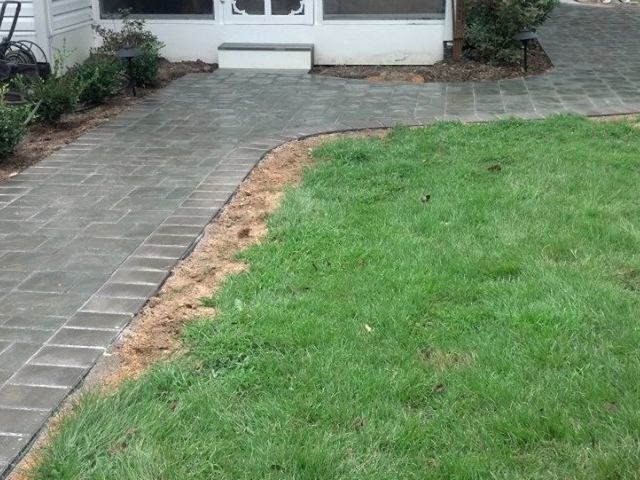 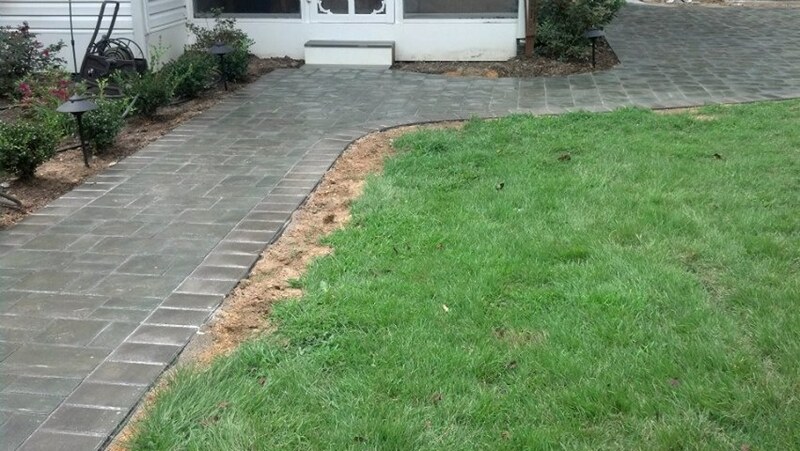 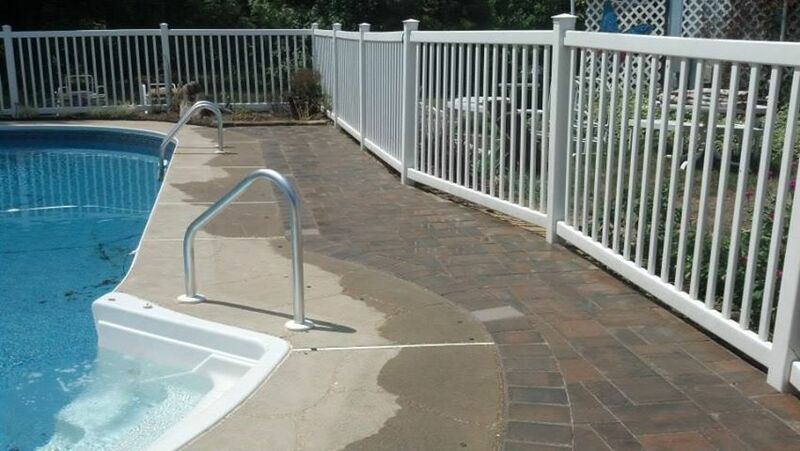 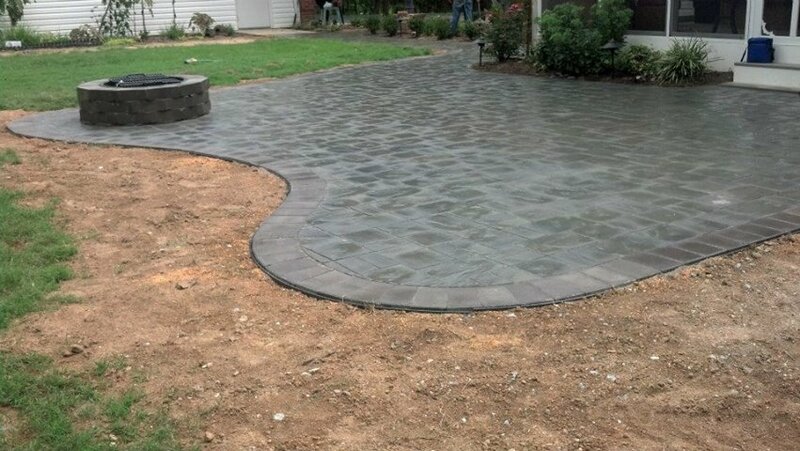 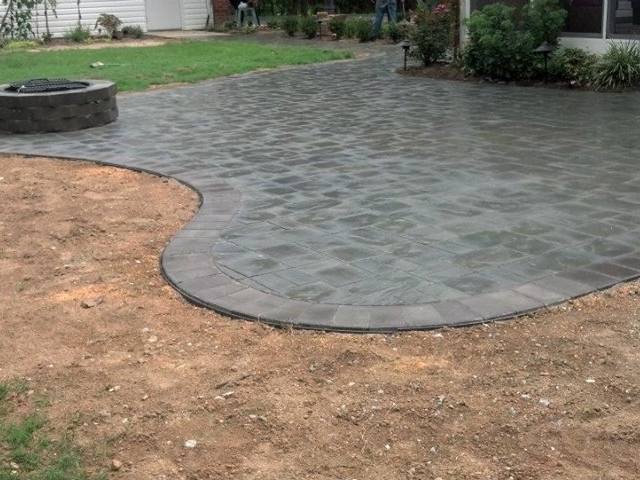 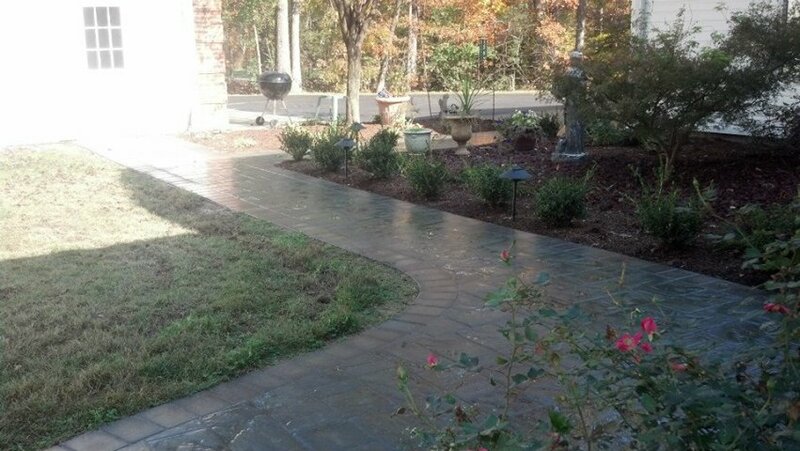 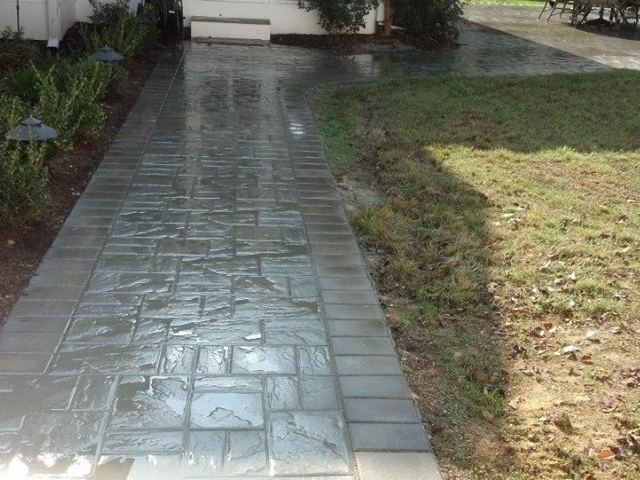 Finding the right contractor for Hardscapes – Walkways can be a difficult task. 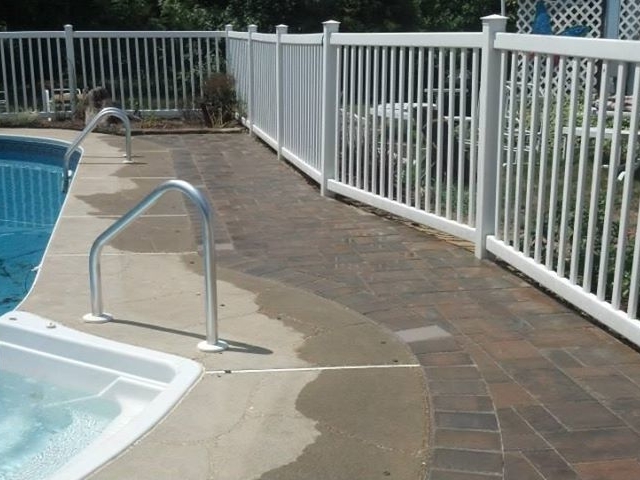 There are many to choose from in Charles county, Calvert County, St. Mary’s County. 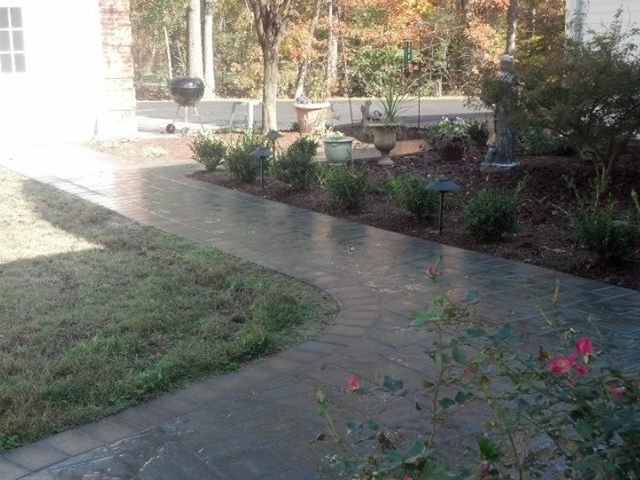 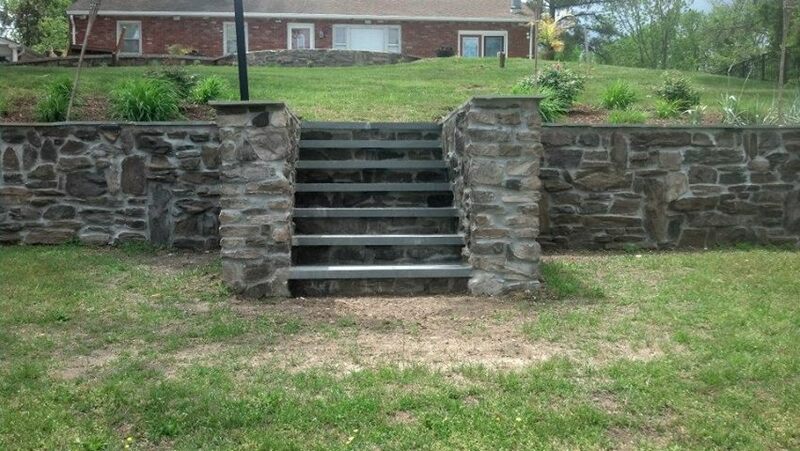 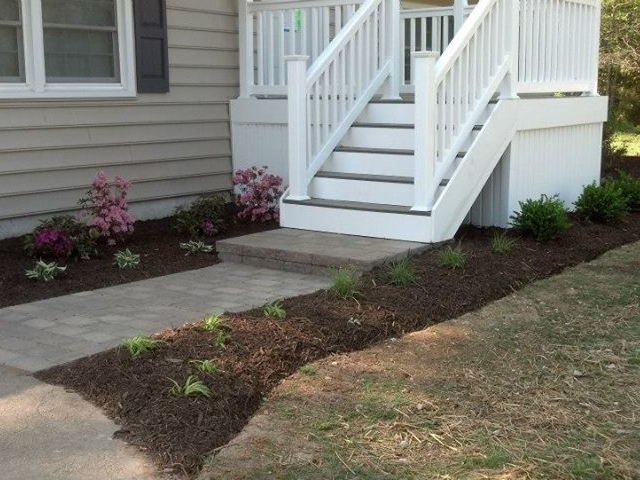 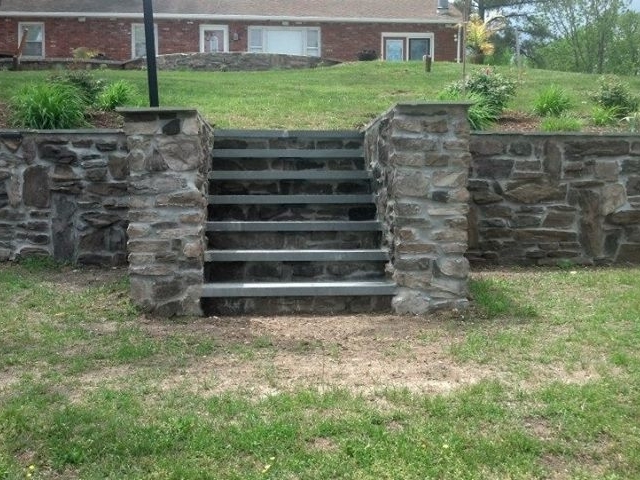 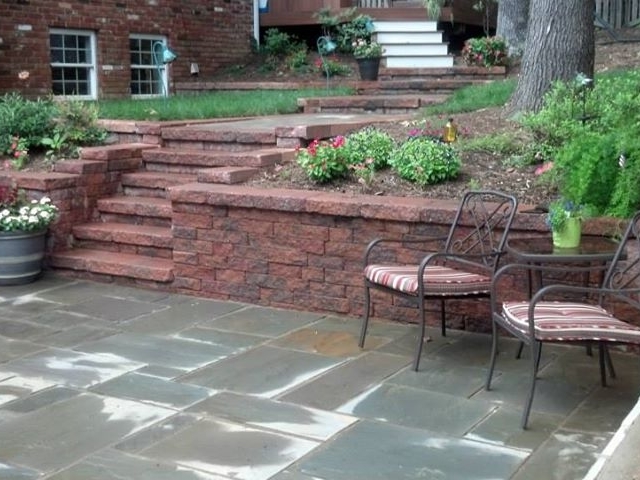 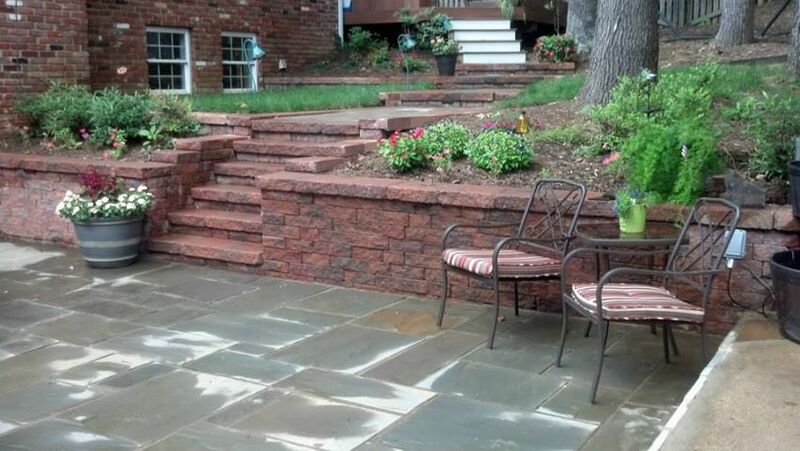 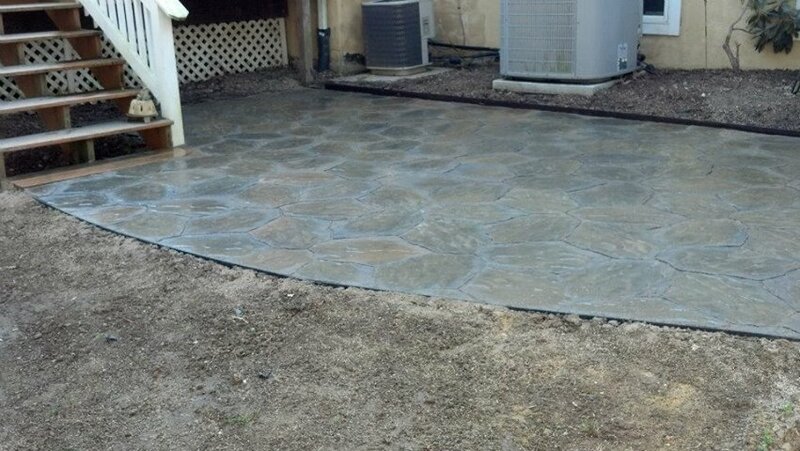 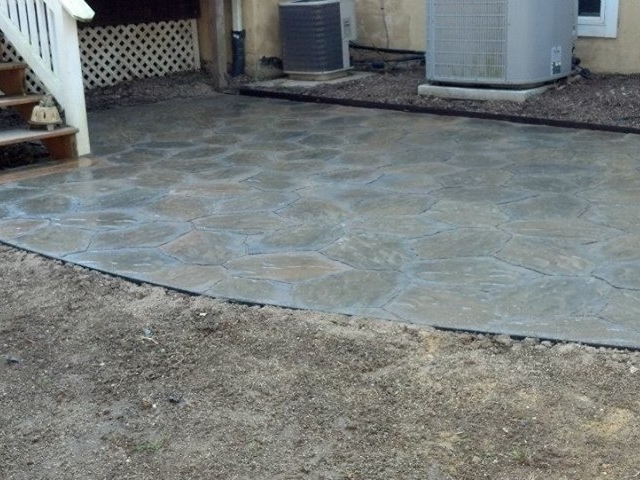 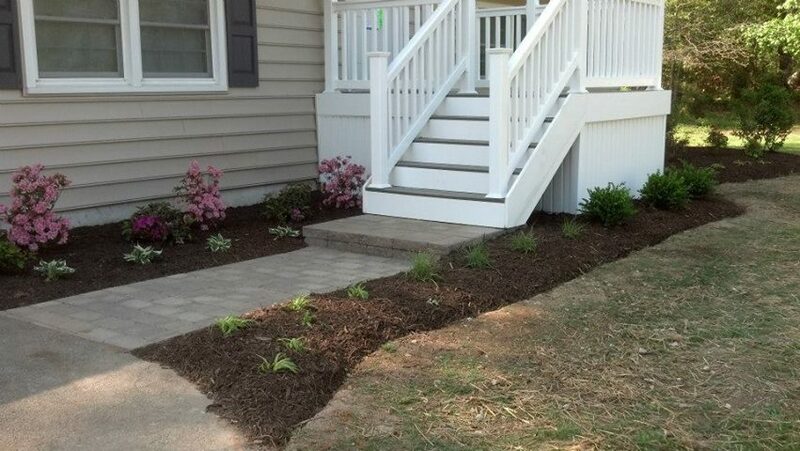 See for yourself why Adam’s Landscaping is the right hardscaping company.